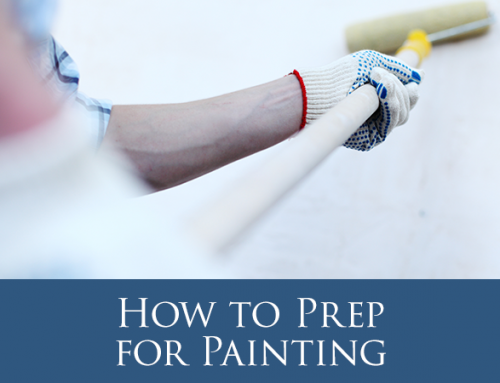 Choosing a paint color for your next renovation project is hard enough. Whether you’re deciding on repainting a bedroom, revamping your kitchen, or planning an exterior project, the choices are endless. Of course there’s no wrong answer when choosing the color that’s best for you, but it never hurts to follow seasonal trends, especially when they’re as versatile as this. Sherwin Williams crowned ‘Poised Taupe’ as the 2017 color of the year. This buttery neutral remains right on trend as we start the Fall season. Greys, Taupes, and Greens are turning heads this year, and with their versatility, they can transform any space into exactly the Fall vibe you want. Cooling or warm, neutral, calm, and soothing, these shades go great with any bold pick (we recommend soft, icy blues or burnt oranges). Being on trend never meant boring. Check out some of our favorite shades linked below.